We’re on a ClarityMD mission. A mission to do away with harmful chemicals that hurt acne-prone skin more than they help. A mission to stop the redness, stinging, dryness and torture, all of which lead to premature aging. It’s a mission for better skin. Our journey led us to a little-known powerhouse bionutrient called Bakuchiol (buh-koo-chee-aal). Derived from the powerful Babchi plant, retinol-like Bakuchiol has been used for centuries in holistic medicine to quickly and gently resolve skin concerns like blemishes and visible signs of aging. Alas, ClarityMD brings you nature’s most effective acne-fighting ingredients (Bakuchiol included) in a silky smooth, 2-step anti-aging formula that heals and nourishes skin back to health in just 14 days. Skin is clearer, smoother, more youthful and virtually poreless. Not only does the line provide acne-fighting nutrients, it also hydrates the skin and provides anti-aging benefits. Not only does Clarity MD control acne, it has anti-aging properties and to me, that is another wonderful reason to use it. When my skin is extra oily, I begin my regimen using the Deep Pore Cleanser (avoiding my eye area.) I use the Clarifying Konjac Sponge (included in the set) to gently scrub my face with the cleanser. Next, I use an acne treatment pad to further remove all of the dirt and oil that may be trapped in my pores. Last, I apply the Clarifying serum. The serum is very lightweight and glides on smoothly. I use ClarityMD morning and night for best results. My skin is left looking clear and flawless.  Achieve Clear Beautiful Summer Skin from Benzac! Achieve Clear Beautiful Summer Skin from Benzac! 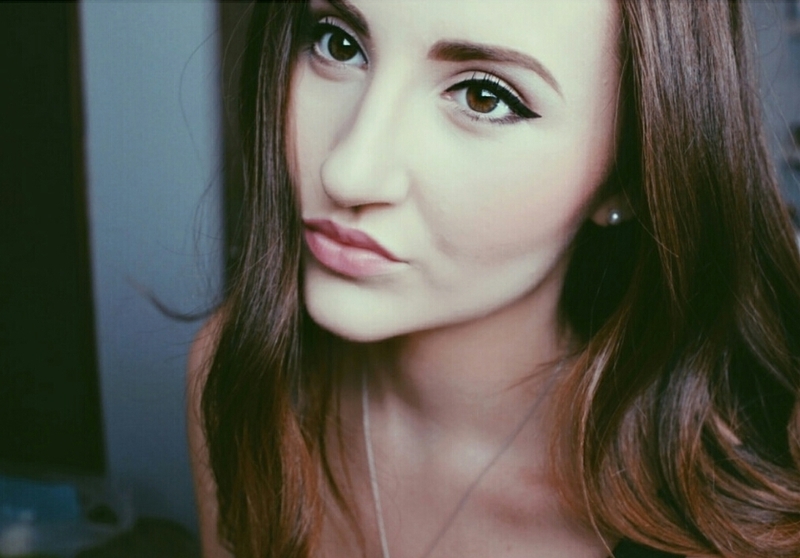 Are your breakouts ruining your potentially perfect summer skin? Well worry no longer! Benzac Complete Acne Solution Regimen is proven to clear up your skin and restore it to its natural beauty~ blemish free! You will see results in as little as two weeks! 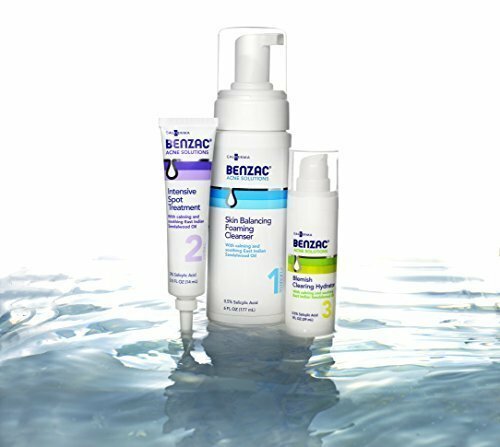 Benzac Complete Acne Solution Regimen, Galderma U.S.’s first-ever, over-the-counter (OTC) acne regimen, includes Benzac Skin Balancing Foaming Cleanser, Benzac Intensive Spot Treatment and Benzac Blemish Clearing Hydrator. The Benzac regimen treats stubborn acne and prevents new breakouts from forming with salicylic acid, while pharmaceutical-grade East Indian Sandalwood Oil calms and soothes the skin. 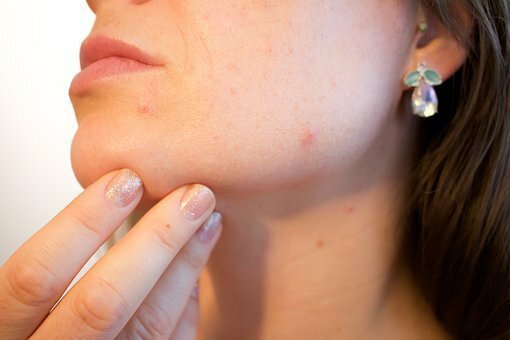 In a study, 91 percent of people saw an improvement in their acne after using the regimen for two weeks. Salicylic acid exfoliates and prevents clogged pores. Skin Balancing Foaming Cleanser 6.0 oz. Intensive Spot Treatment 0.5 oz. Blemish Clearing Hydrator 1.0 oz. Safe for sensitive skin, Benzac is dermatologist tested, non-comedogenic (won’t clog pores) and free of artificial fragrances and dyes. It is not tested on animals. Benzac cartons are 100% recyclable, and the key ingredient in the regimen, East Indian Sandalwood Oil, is sustainably sourced. 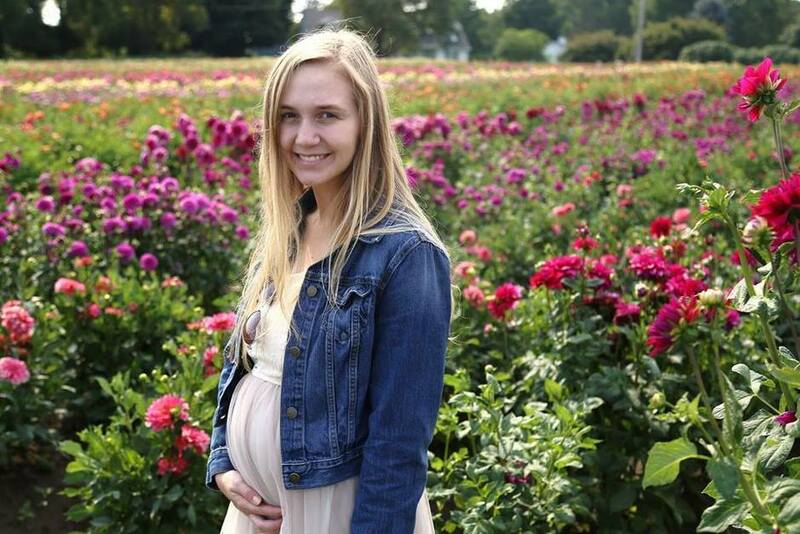 My thoughts: My daughter. Kendallyn was having frequent breakouts with the warmer weather. It seemed as if her usual acne products were not working and her skin was getting worse. 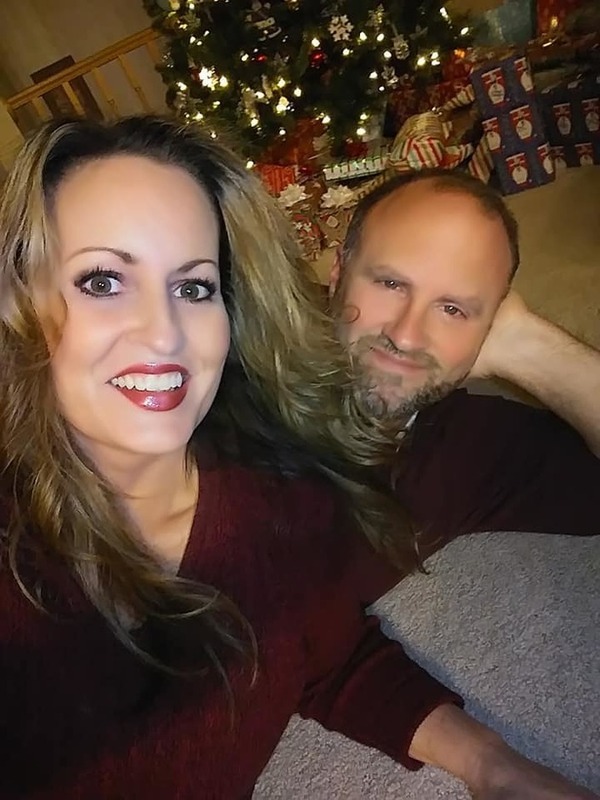 After only two weeks of using Benzac Complete Acne Solution Regimen, her skin is flawless, as evident in the photo below. As the temperatures drop, be sure to heat up with the Bioré Skincare Self Heating One Minute Mask. 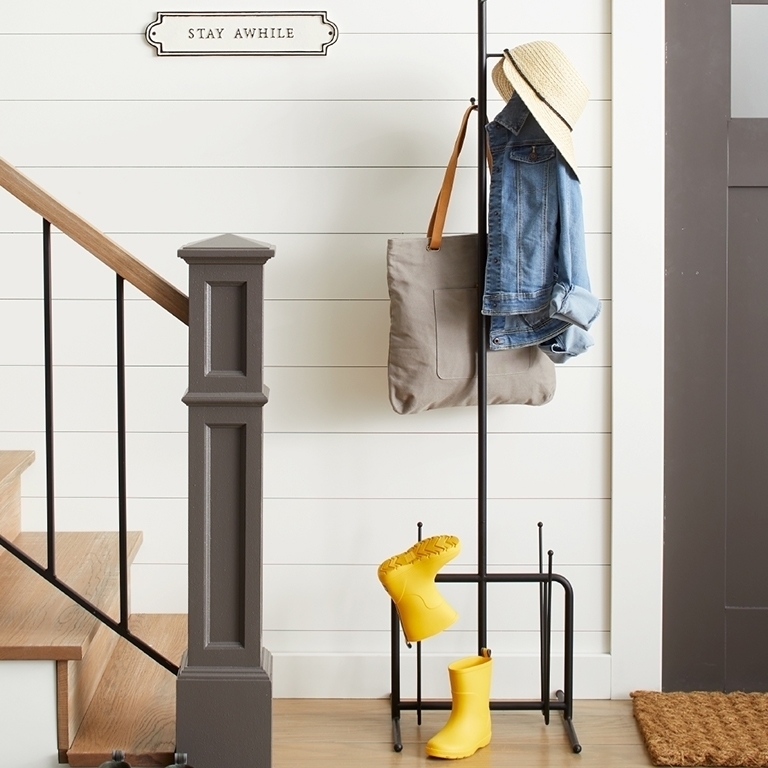 The thermal mask with Natural Charcoal is ideal for a quick deep clean. 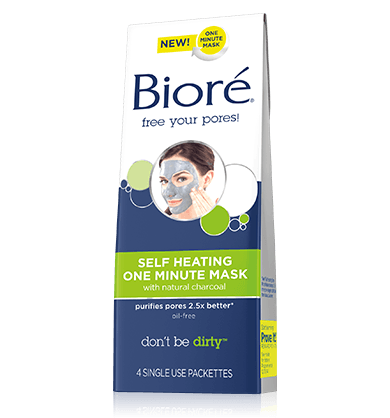 Bioré Self Heating One Minute Mask: In just one minute, this thermal mask warms to open pores, draws out and dissolves 2.5 times more dirt, oil, and surface toxins than a basic cleanser, and rinses them clean away with an invigorating cooling sensation. Infused with natural charcoal, this breakthrough mask melts dirt and oil better than the leading competitive mask. So clean your pores from the dirt, oil and makeup of the past and clear the problem. My Experience: In a house full of girls, there are bound to be certain times of the month when our skin becomes pretty oily and unsightly zits can pop up. For my teenage girls, especially, these blemishes are never fun to be sporting around. 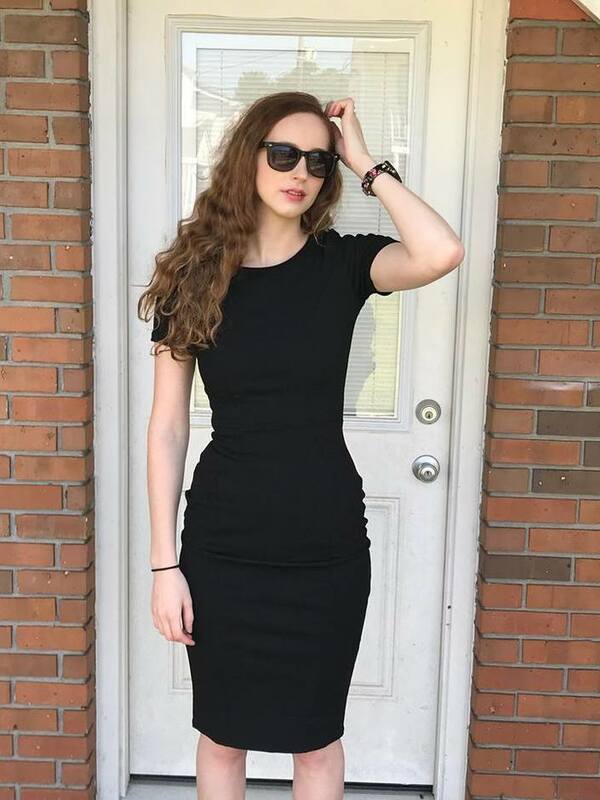 There are dances to attend and prom is around the corner. No one wants a huge red zit to dampen their spirits! We were sent the Bioré Skincare Self Heating One Minute Mask to review. My daughters and I immediately put it to use. Kendallyn was particularly concerned about her skin breaking out because she was to be a bridesmaid in a friend's wedding, so she used this amazing deep cleansing mask the night before the wedding to ensure clear and beautiful skin. After applying the mask for one minute, you can feel it working as it naturally heats up. It feels really nice and cooling on the skin. After rinsing, the skin is left so very clean and refreshed. I noticed that my skin stayed matte all the next day. It is wonderful! Where To Find It: The NEW Bioré charcoal products are available at select food, drug and mass merchant stores for $7.99. 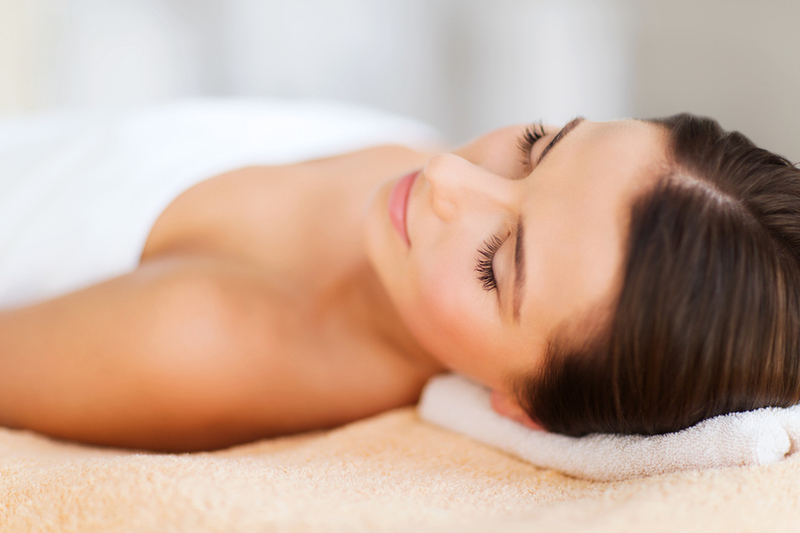 SESHA Skin Therapy realizes there’s more to skincare than effective ingredients. It takes a results-oriented delivery system to enable active ingredients to penetrate the skin’s protective outer layers and nourish new growing skin layers. Using Conrex Pharmaceutical’s patented and clinically proven delivery system, P.E.T® (Permeation Enhancement Technology), SESHA Skin Therapy launches its NEW CLINICAL Collection to fight against the signs of aging. 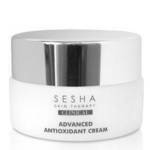 I received a sample of Sesha's Clinical Advanced Antioxidant Cream to review. Clinical Advanced Antioxidant Cream is a gentle, moisturizing formula with powerful de-aging properties of carnosine, a di-peptide that addresses and prevents the negative effects of oxidative stress and glycation. Glycation is a process that leads to age-related diseases and age-spots on the skin. 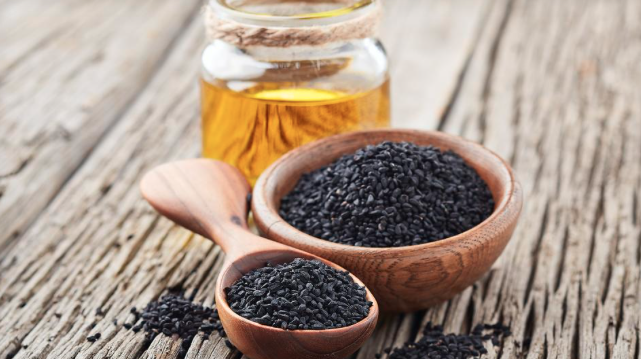 Carnosine, a water soluble version of Vitamin E, optimizes the beneficial effects of the entire antioxidant network. Vitamins A, C, E, B, CoQ10, and alpha-lipoic acid also work synergistically to boost each other’s effectiveness in fighting the aging process and skin damage caused by free radicals. My Experience: I use this amazing cream at night after I wash my face. It is very light, and absorbs very nicely into my skin. It is as if my skin drinks it up. There is no greasiness or shine. When I wake up in the morning, my skin is still extremely soft and supple. A lot of the time I do not wash my face in the morning, and I just apply my makeup. I have found that this Advanced Antioxidant Cream from the night before really keeps my skin soft and moisturized all day long, and it is still effective throughout the day. It has a very nice fragrance. I have discovered that any lines I may have had are greatly diminished, and I have only been using this cream for over two weeks. I love it. 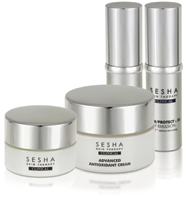 I received samples of Sesha's Clinical Collection for my review, and I am truly enjoying the benefits that I am experiencing in just two weeks of using these products. Fights against the visible signs of aging caused by oxidation, environmental stress and glycation. This cream has made my skin so very soft and supple. CLINICAL Advanced Eye Restore: Reduces the appearance of wrinkles while hydrating skin for younger, more radiant looking skin. I use this around my eyes before I go to bed. It is very refreshing, moisturizing and makes tired eyes look revitalized. CLINICAL Repair/Protect SPF 30 - Day Emulsion: Fades the visible signs of photo-aging, and strengthens the skin’s resistance to environmental assault. I use this right before I apply my foundation for my daily moisturizer as well as my sunscreen for extra protection. CLINICAL Complex-C Serum: Combines Vitamin C with peptides, antioxidants and botanical extracts for brighter, more vibrant skin. I usually apply this as part of my nightly skin care routine, before I apply my moisturizer. It makes my skin look and feel radiant. CLINICAL Complex-A Renewal Emulsion: Addresses the appearance of lines, dull or blotchy texture, and pigmentation. Also helps to reduce wrinkles and lifeless skin, resulting in healthier-looking skin. I also use this as part of my nightly skin care regime, after the serum and usually before I apply my night cream. I have really noticed a difference in my skin's texture. It is so smooth. CLINICAL Advanced Lightening Serum: An advanced lightening formulation that includes Hydroquinone and powerful lightening agents including bitter almond extract to help reduce and inhibit the appearance of hyperpigmentation. I use this on a couple of darker spots that I have near my hair line, and they appear to be a bit lighter. CLINICAL Advanced Phyto Lotion: Multifunctional phyto-steroid complex helps to increase elasticity, hydration and smoothness that decrease with age. I use this in the morning as well as in the evening for extra moisture. I love how it absorbs into my skin. Disclaimer: I received samples of Sesha Skincare to review and to keep. The opinions are my own. I can always count on getting at least one (if not two ot even three) of my monthly anticipated zits and/or pimples, just like clockwork. These unsightly blemishes occur no matter how deeply or religiously I cleanse my skin. I can blame it on hormones. No matter what it is bound to happen. That is when I am very thankful to have reliable products I can count on to help me to not only cover up my blemishes, but to treat them at the same time. One product that I reach for when I have a break out is emerginC tinted blemish control. EmerginC blemish control-tinted is a super-potent drying treatment that rapidly improves breakouts by drying out pimples so they disappear much faster. After shaking the bottle to blend the solution, I apply it to my trouble spots and allow it to dry. Then I apply my makeup as usual. 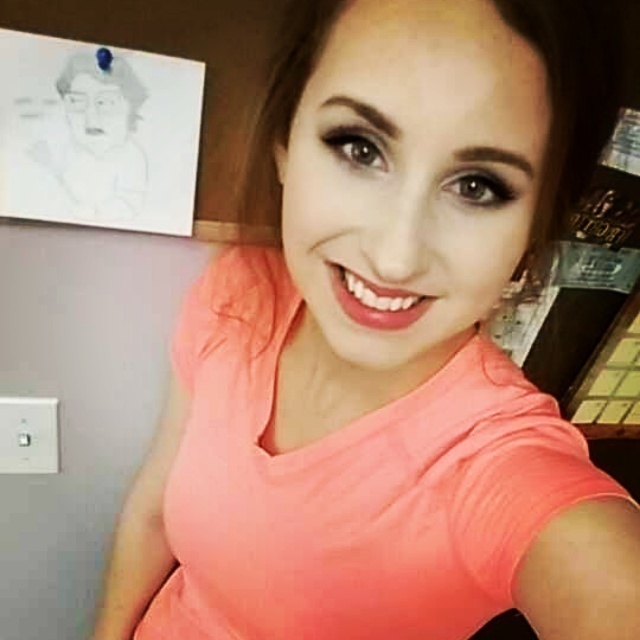 It is tinted and so it blends in seamlessly with my foundation. I love how my pimples are gone within a day of using this product, and they are much less noticeable while they are being treated. A win-win situation for me! skin types: For breakouts, problem areas. use: 1-2 times a day. results: Rapidly dries up breakouts.